Arrested for cultivating marijuana plants? Chicago marijuana cultivation attorneys have represented countless drug crime cases. Call Okabe & Haushalter law firm to discuss your defense options at 312-767-3869. ARRESTED FOR CULTIVATING MARIJUANA PLANTS? WE CAN HELP! 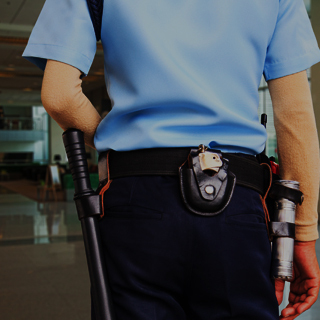 The offices of Okabe & Haushalter have represented countless drug crime cases. 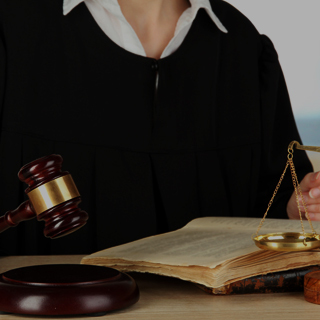 Call today to discuss your defense options with a capable Chicago criminal defense lawyer. 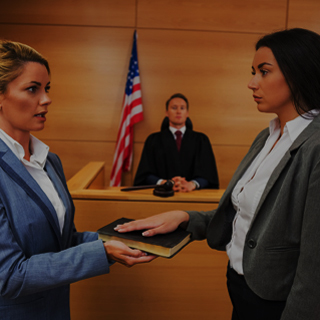 Hiring a defense attorney to represent you will give you the highest possible chance of obtaining a dismissal, especially for serious drug crime charges such as marijuana cultivation. 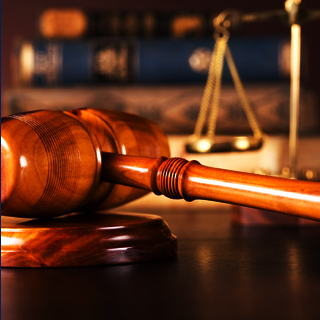 Our firm has extensive experience in all areas of drug defense and can build the strongest defense against your charges. 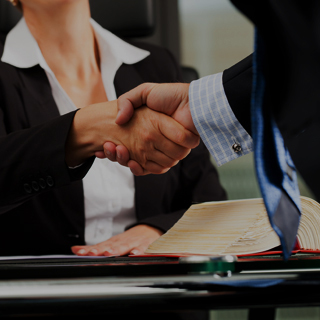 By consulting with a member of our legal team, you can learn firsthand how we treat our clients and how dedicated we are to obtaining results. Visit our testimonials page to read what our previous clients have to say about our service, and browse our case results to find out what we could achieve on your behalf. The sooner you retain a lawyer, the better, so contact Okabe & Haushalter today for the aggressive and experienced defense you need. We will not stop fighting until your charges have been reduced or dismissed altogether.